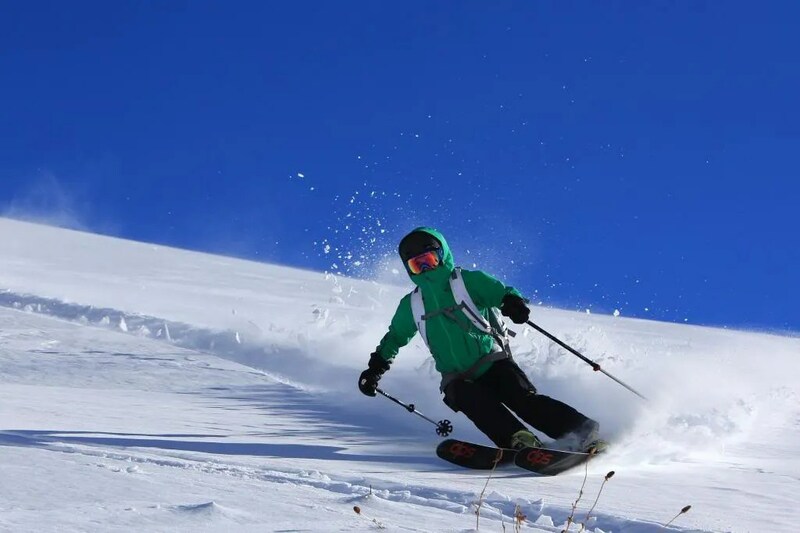 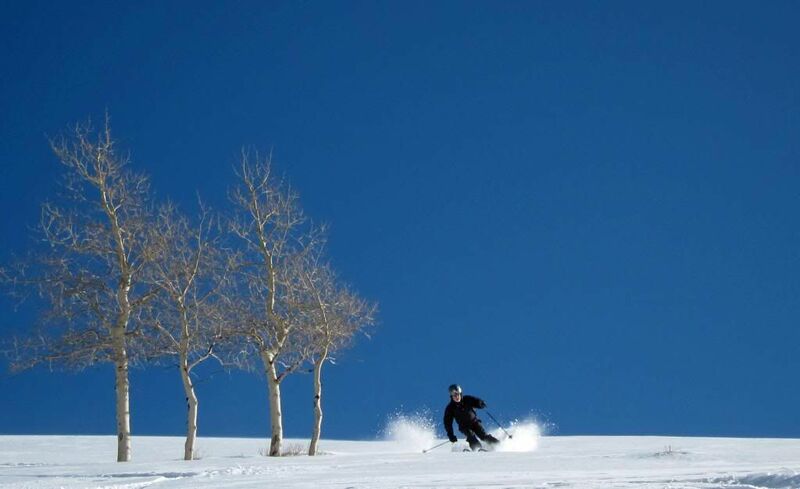 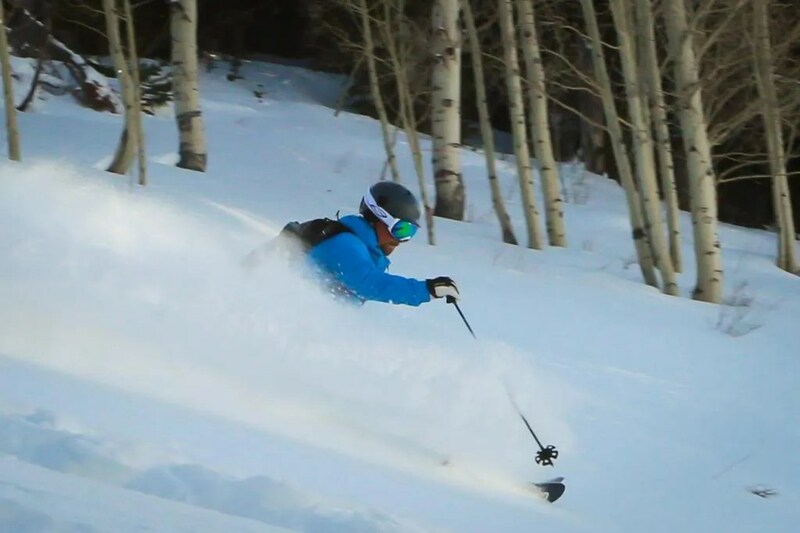 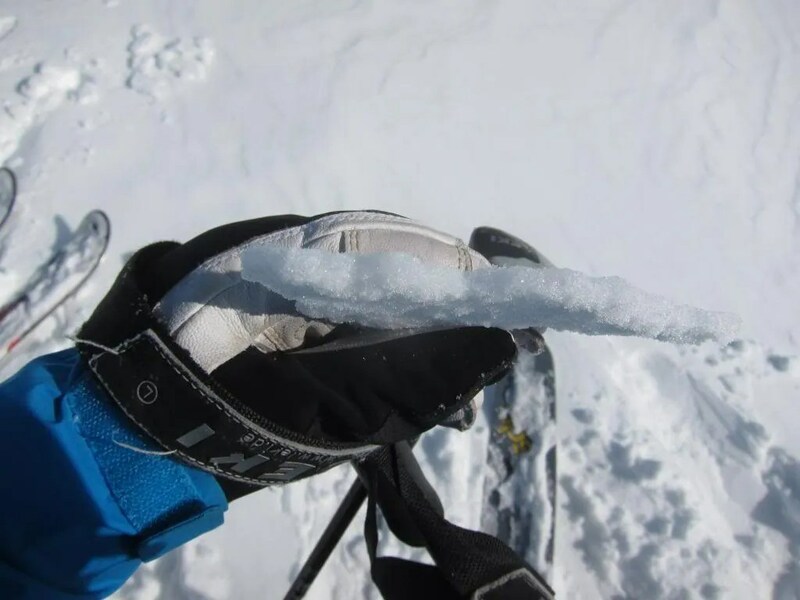 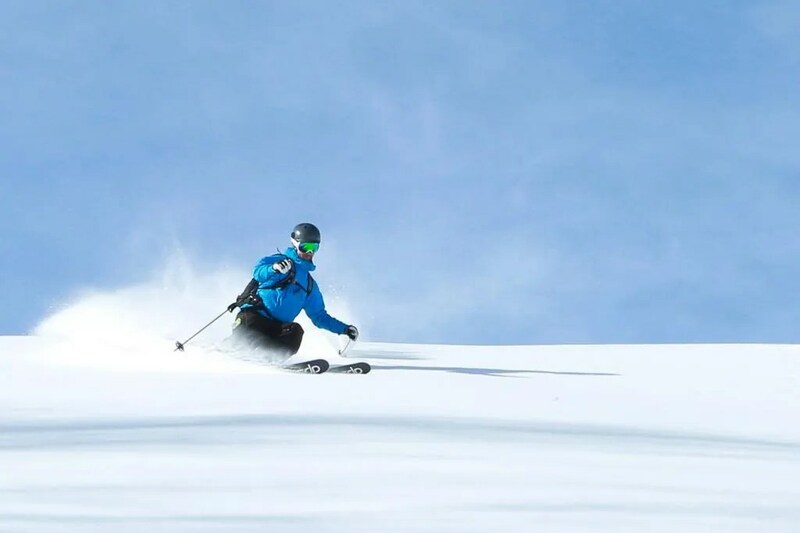 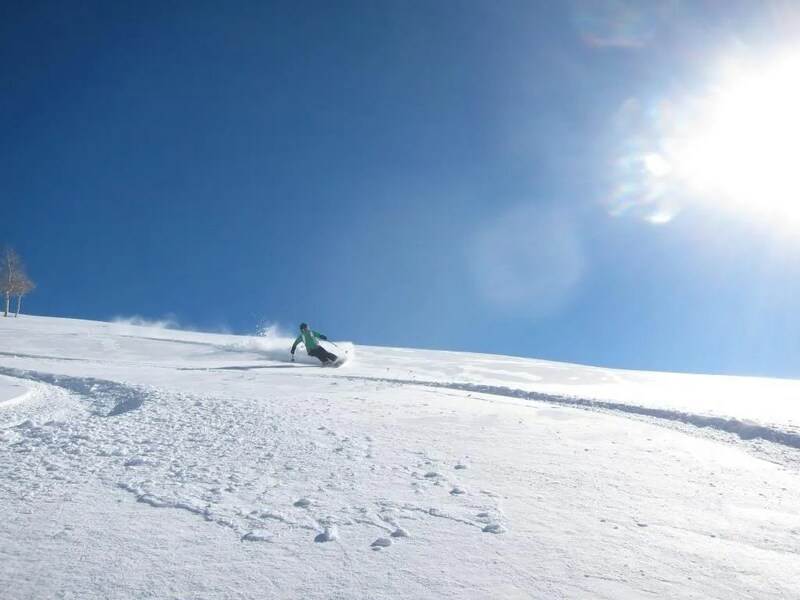 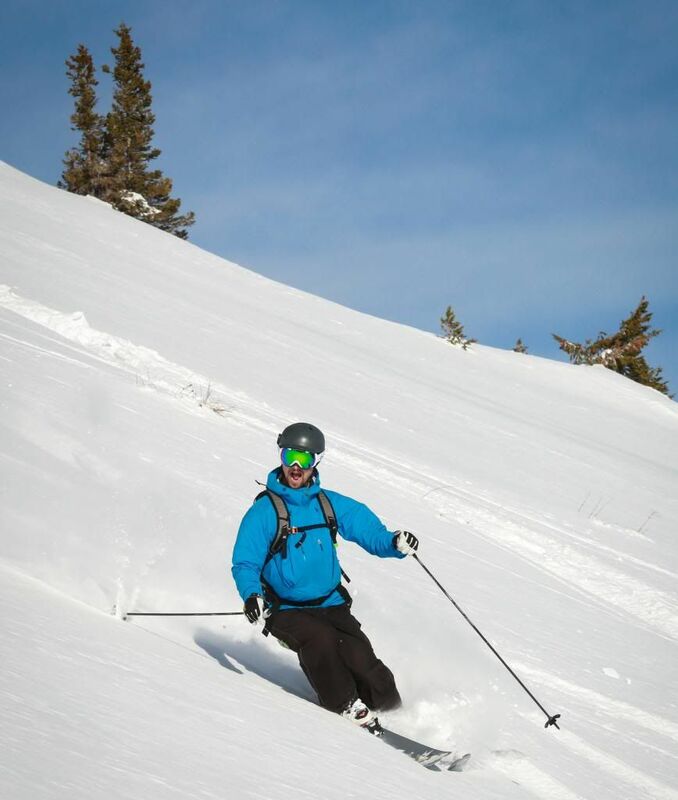 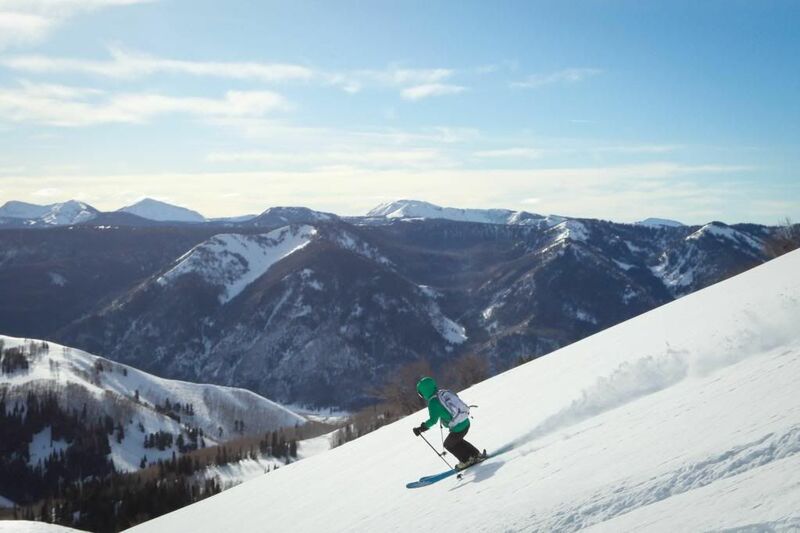 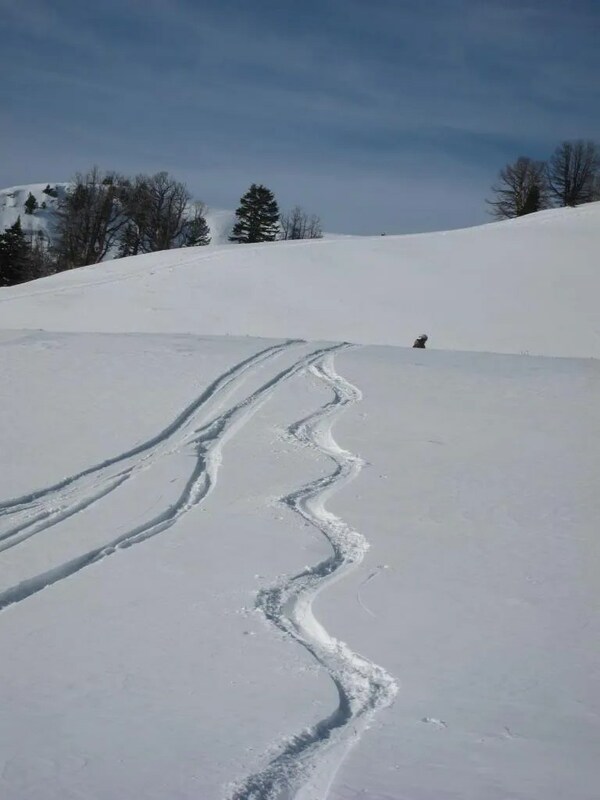 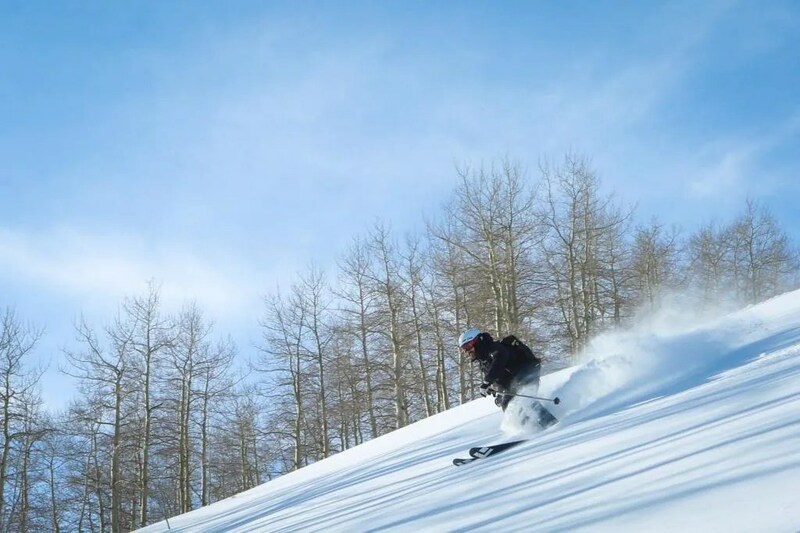 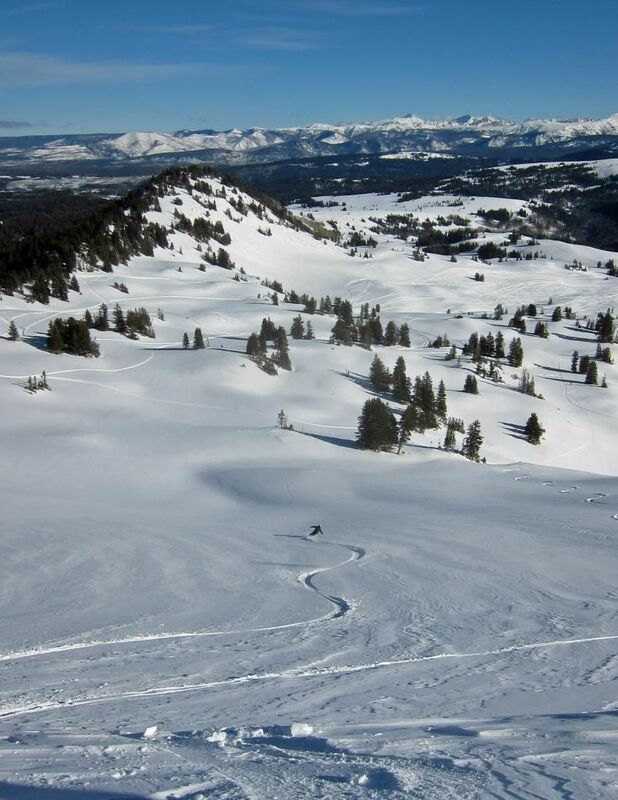 Park City Powder Cats operates on 40,000 Acres just east of Oakley, UT. 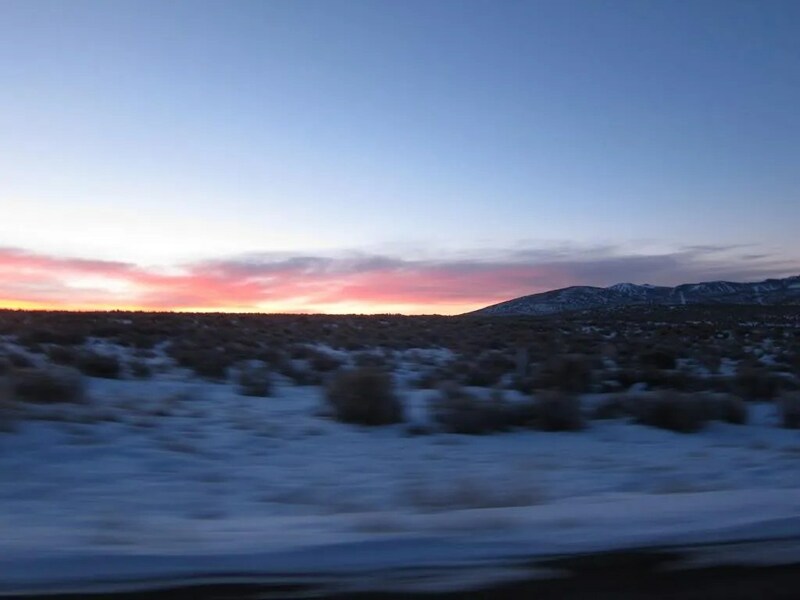 We got to open the gates for them this year with a day-after-christmas trip on their first day of the season. 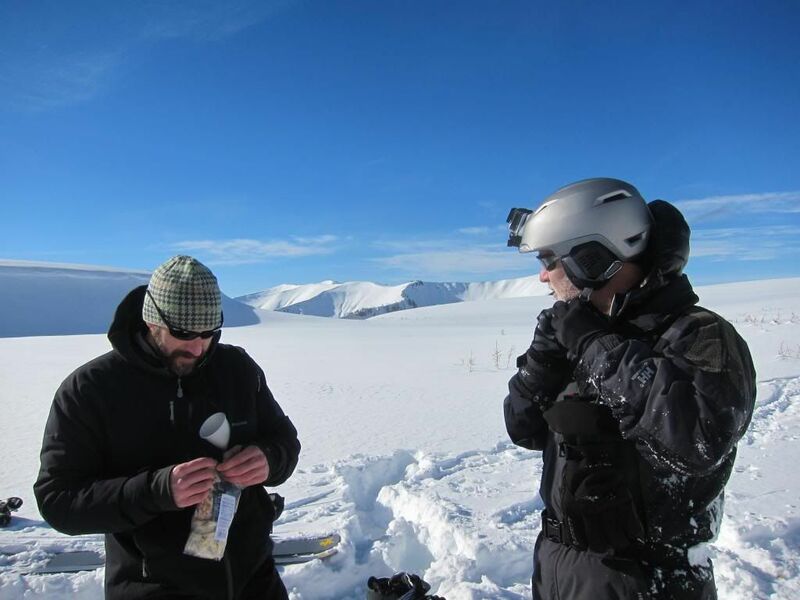 The day’s crew was Dr Dave, Pilot Al, Hannah, and your faithful adventure web logger. 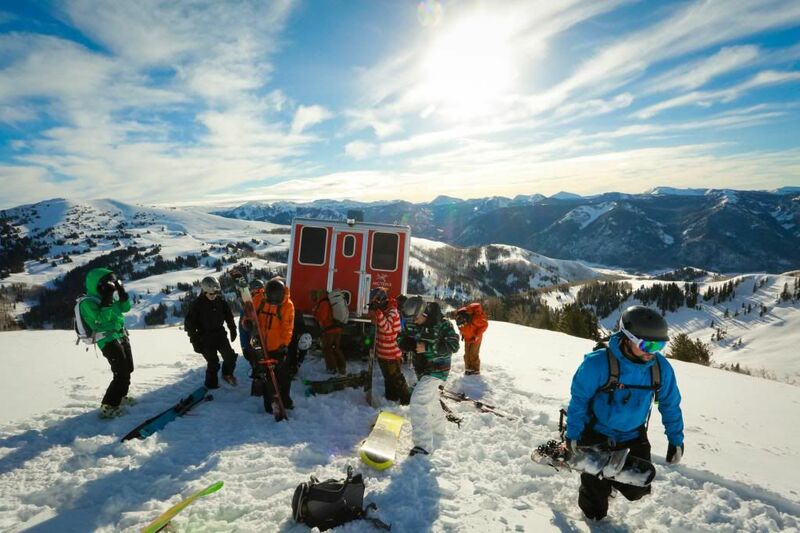 We arrived, geared up and headed up in the cat, about 40 minutes to the first ski run.